Updated May 2018 – Unfortunately we are unable to undertake Industrial work at present. 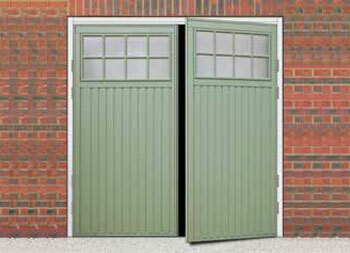 Our fitters are fully trained with many years experience in industrial door systems. 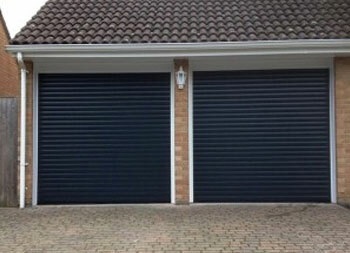 From roller shutters to sectional doors, manual or automated, we can help. Located in Banbury, Oxfordshire, we cover a 60 mile radius. If we can help, we will! Fork lift driver backed into the shutter? Security threat with a door not closing properly? Or maybe it won’t open and you can’t get your day started? Call us on 07833 465452 for an urgent response. Whether you’re a small business with one door or a larger company with multi-sites, we will work with you to find a Service & Maintenance solution which suits your business needs. Regular servicing of industrial doors helps identify any issues before they arise, so your day isn’t disrupted by a door not working as it should. With every service we will advise if any parts need replacing or look likely to in the near future. We will also provide you with a written record of the service, which keeps the Health & Safety Executive happy. 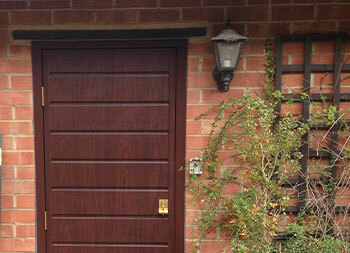 Looking for a replacement door or a door for a new property? 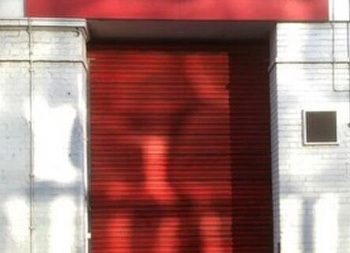 Whether youre an industrial unit or a commercial premises, we can install and replace existing roller shutters. 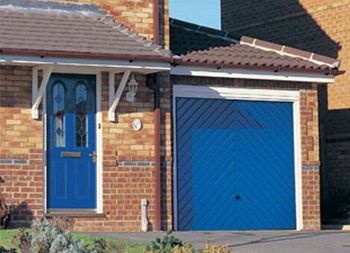 We use high grade galvanised steel lath, which can be powder coated if you wish, to ensure your new door is secure and of excellent quality. 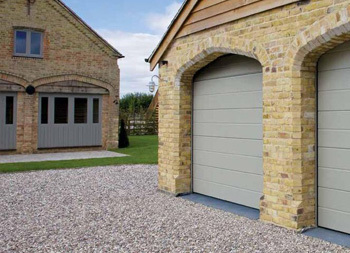 For Industrial Sectional doors we are proud to work with Novoferm who are the market leader in shutter systems, representing the highest quality, reliability, comfort and design with a minimum of costs. 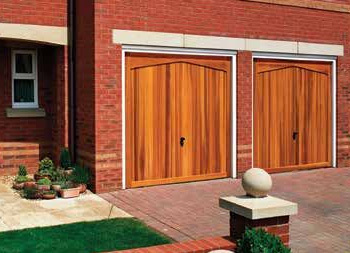 For more information on the Novoferm Industrial range visit http://novoferm.co.uk/products/industrial-doors/. We can repair or replace motors along with converting your manual door to automated. 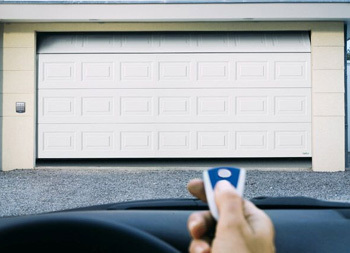 We can also add key pad entry systems for heightened security. At Elite, we pride ourselves on an honest, reliable service. To find out more about how we can help your business call Mark on 07833 465452.